On Wednesday, March 20 students will walk out of class to protest the Ford government’s attacks on students and the organizations that represent them. OPSEU stands with students in their opposition to the Ford government’s disastrous plan for post-secondary education. 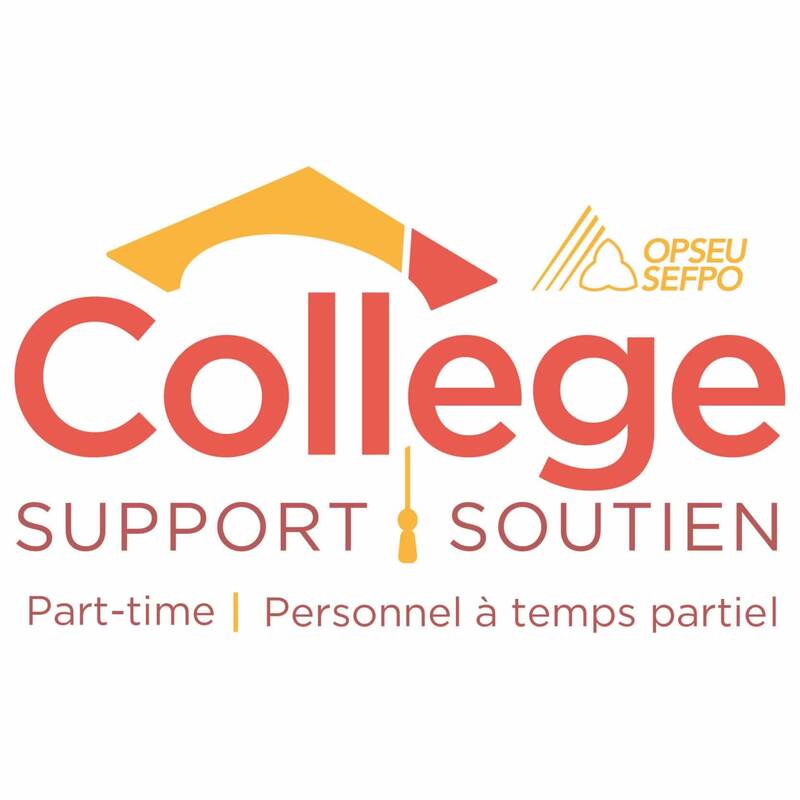 OPSEU represents 50,000 post-secondary workers provincewide, including support staff and faculty at the colleges. Half of our newest members in the colleges are student workers. We also represent staff at some student associations. We have a big stake in this fight. It’s time to push back against Ford’s damaging agenda for post-secondary education.